To celebrate this year’s International Women’s Day, we’d like to introduce to you our female Commissioners. Commissioners to the Royal Commission on the Ancient and Historical Monuments of Wales are appointed by HM The Queen, on the advice of the Welsh Government and the Secretary of State for Wales, under a Royal Warrant which was last renewed in 2000. They are appointed for five years, renewable (subject to satisfactory review) to a maximum of ten years. Commissioners provide leadership and governance for the organisation, as well as providing scrutiny and constructive challenge to all of the Royal Commission’s activities. They have extensive experience in the various fields covered by the Royal Commission’s staff, to whom they offer expert guidance and support. The Board of Commissioners comprises a Chair and up to ten other Commissioners. Currently, there are nine Commissioners (including the Chair), a third of whom are women. While this does not yet reach our target of 40% (in line with the Welsh Government’s target of women in public appointments), we anticipate reaching this target in the upcoming two recruitment rounds. Caroline read History at the University of Bristol, specialising in the pagan religions of Ancient Britain. 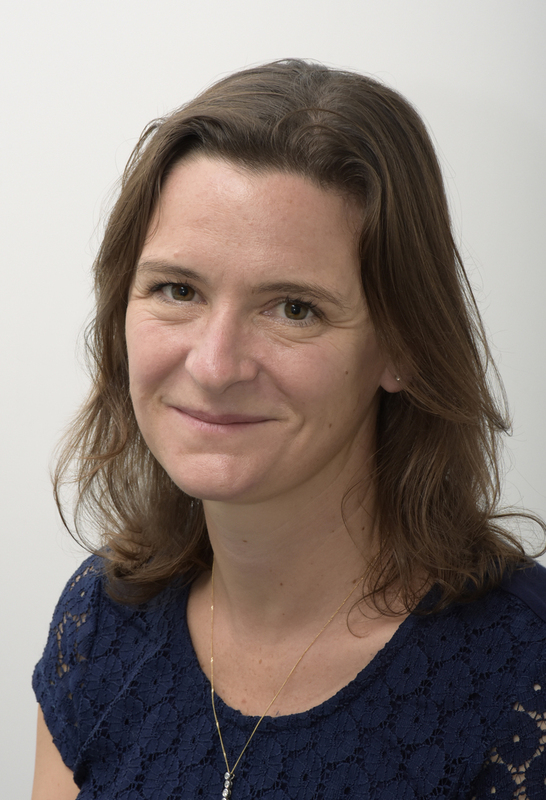 After five years working for the leading management consultancy firm Accenture, Caroline returned to study, achieving a Distinction in her M.Phil in Archaeological Heritage Management at the University of Cambridge. Her career in fundraising began shortly afterwards, eventually leading her to work for the Historic Buildings and Monuments Commission for England, then known as English Heritage. Over the past fifteen years, Caroline has worked in a variety of roles and has led key corporate projects for the organisation. Most notable of these was the delivery of the ‘new model’ which saw the organisation split into two: Historic England, the public body that looks after England’s historic environment, and the English Heritage Trust, a new charity licensed to look after and open to the public over 400 historic properties. 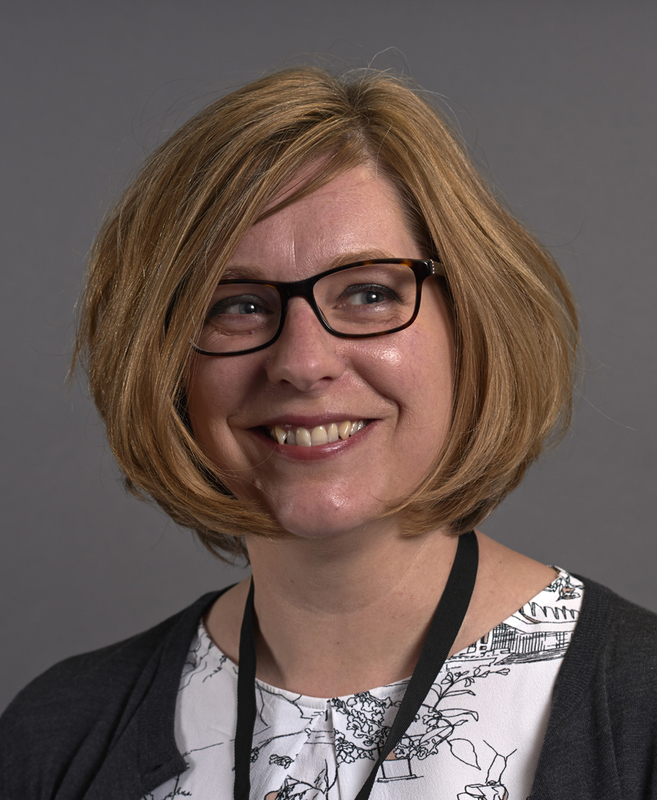 Since the split Caroline has continued to work for Historic England and is now leading a small team focused on building relationships with individuals, trusts, foundations and companies to secure support to enable the organisation to deliver its objectives. After graduating in Geography from the University of Oxford, Louise studied an MSc in Regional Development at Cardiff University. A common theme throughout all her work has been the concern for places, their historical development, and the way in which individuals and communities engage with the places they live in, work in, learn in and visit. This interest in ‘place’ led her to research the relationship between place perceptions and economic development for her PhD. In the late 1990s Louise worked with communities in her home county of Carmarthenshire to explore and interpret community heritage. 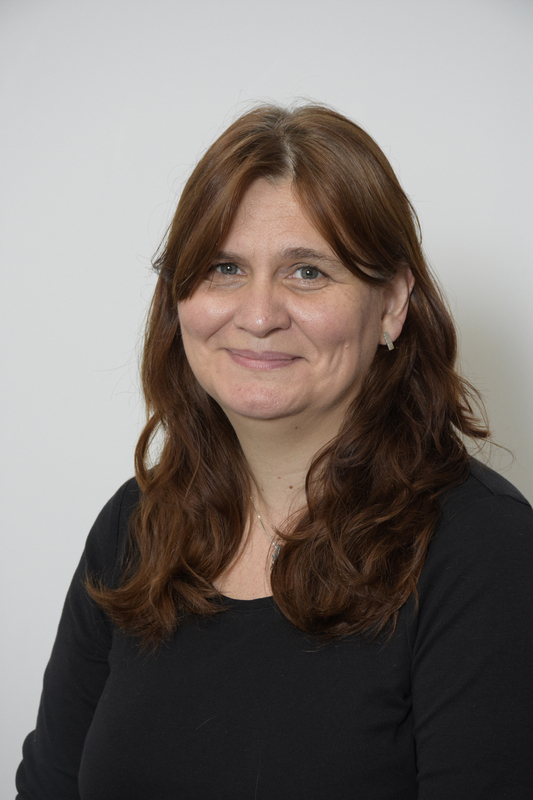 Since 1999 she has been a lecturer at what is now the University of Wales Trinity Saint David where she has developed programmes in heritage, tourism and sustainable business, as well as developing and project managing several EU funded heritage projects. Louise was appointed a Commissioner in 2017.